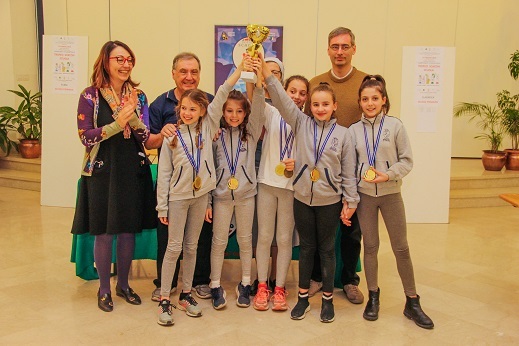 LA SQUADRA FEMMINILE DELLE CANOSSIANE VINCE IL TROFEO SCACCHI SCUOLA DI MONZA E BRIANZA: BRAVISSIME!! 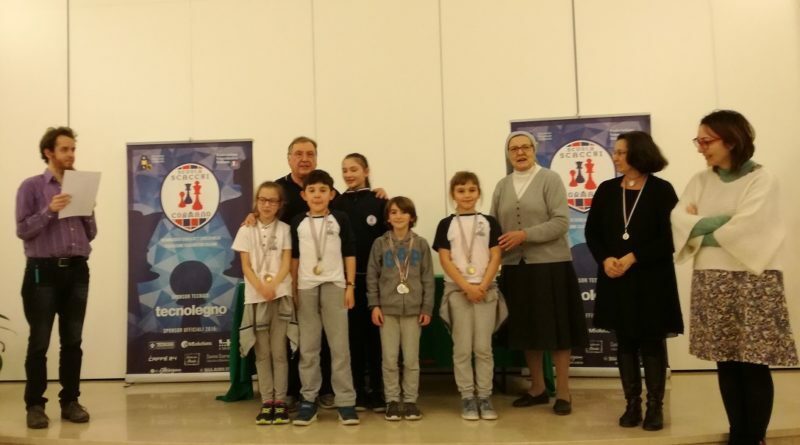 TSS 2019/FASE ISTITUTO IP MADDALENA DI CANOSSA MONZA: UNA GRANDE PARTECIPAZIONE, UNA BELLISSIMA ESPERIENZA! 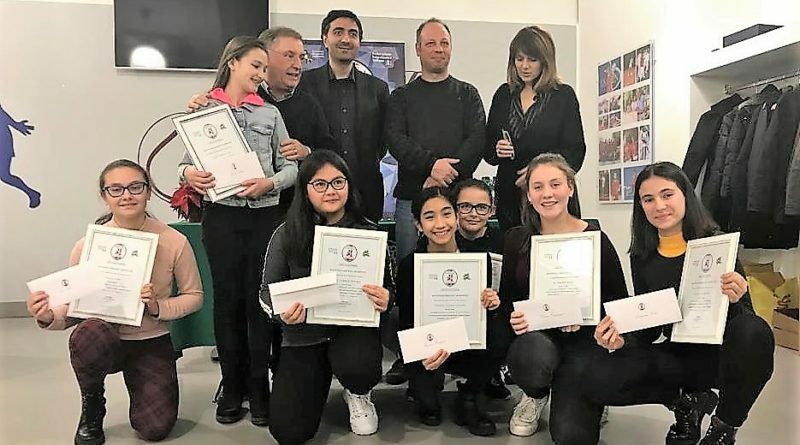 BUON NATALE E FELICE ANNO NUOVO 2019!! 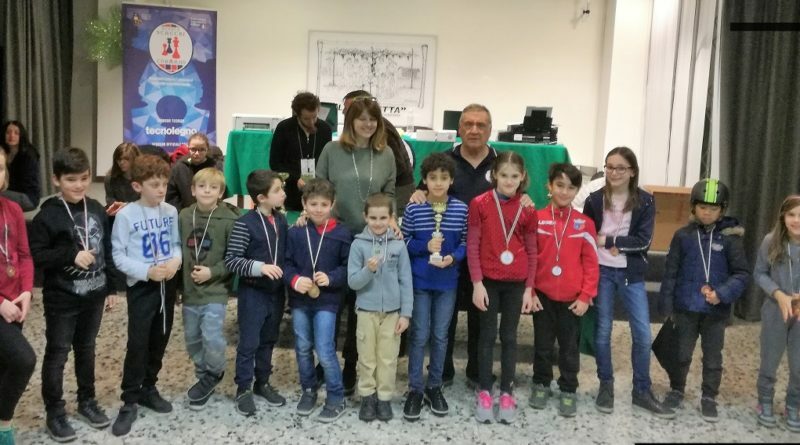 ECCO I RISULTATI DEL NOSTRO TORNEO DI NATALE. 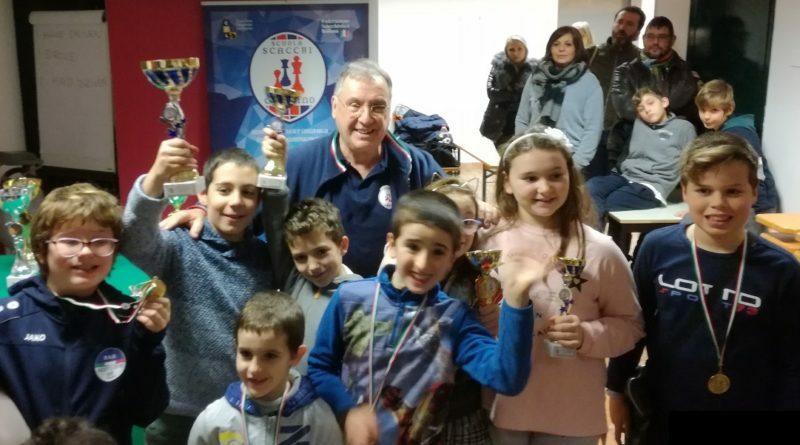 FESTA SOCIALE: CONSEGNATI ATTESTATI SPORTIVI E BENEMERENZA – ASSEGNATI TITOLI DI CAMPIONE SOCIALE 2018 CON … SORPRESA FINALE!